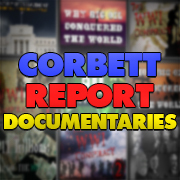 http://www.corbettreport.com/mp3/2018-12-12%20Gerry%20Docherty.mp3 Gerry Docherty, co-author with Jim MacGregor of Hidden History: The Secret Origins of the First World War, joins us for an in-depth discussion about the real origins of WWI. 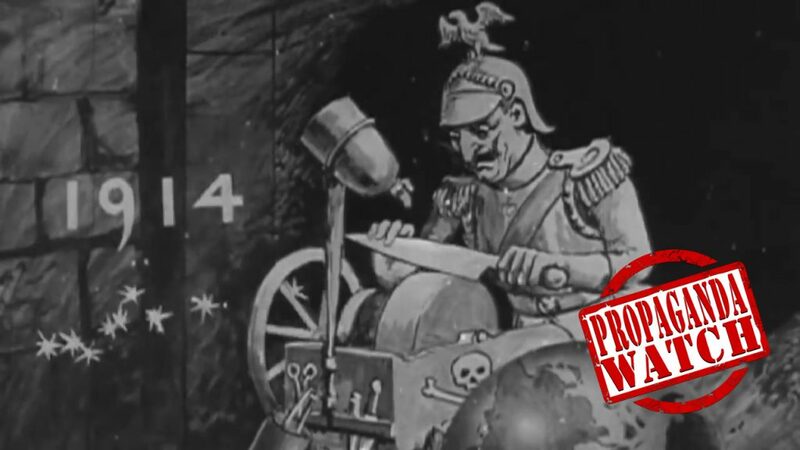 In this wide-ranging discussion, Docherty reveals the machinations of the Secret Elite that ensnared Europe, and, ultimately, the world, in war. We also talk about the teaching of history and who controls the historical narrative on key global events. 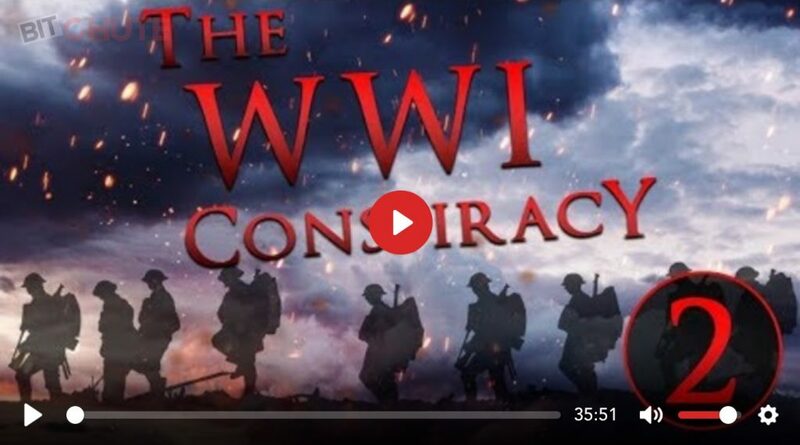 https://www.corbettreport.com/mp3/episode349-lq.mp3 In the first two parts of this series we have seen how the WWI conspiracy came to be. But more important by far is the question of why it happened. For what purpose was such carnage released upon the world? 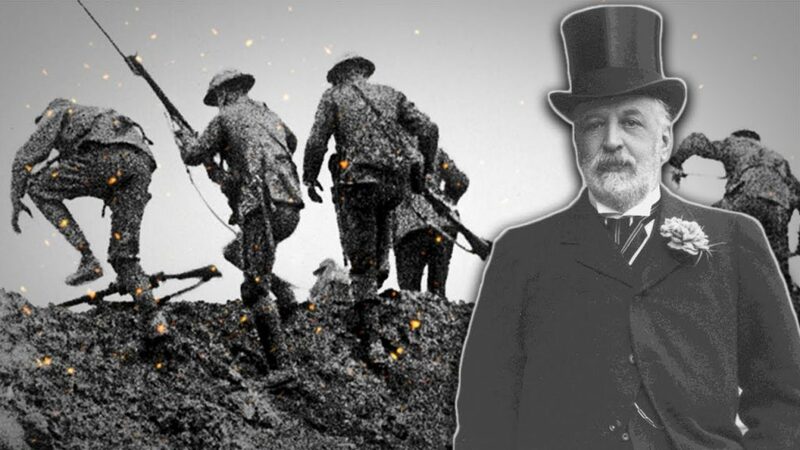 What did the First World War mean? 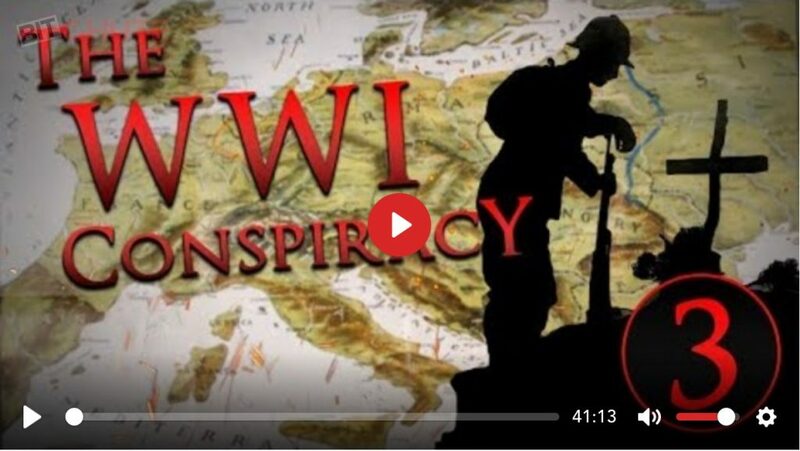 Discover the hard truth about the Frist World War this week on The Corbett Report as we conclude The WWI Conspiracy. 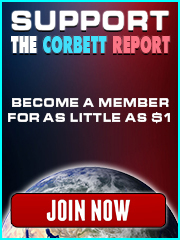 https://www.corbettreport.com/mp3/episode348-lq.mp3 Difficult as it had been for the Round Table to maneuver the British Empire into the war with Germany, it would be that much harder for their American fellow travelers to coax the United States out of its neutrality and into World War One. 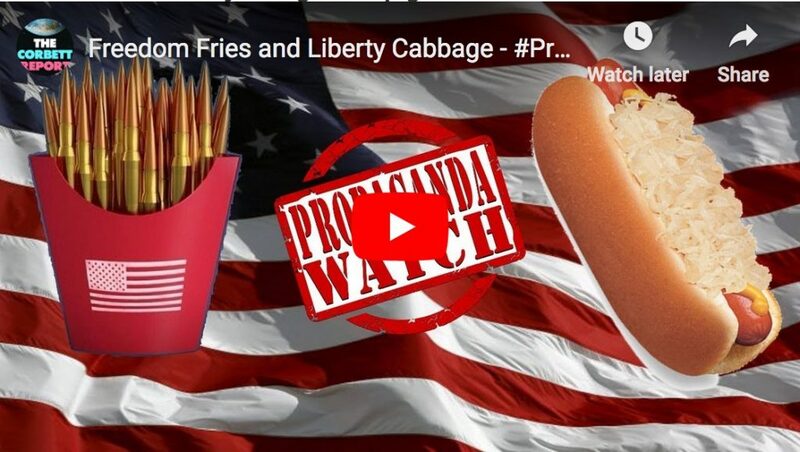 The cabal was going to have to leverage its control of the press and key governmental positions to begin to shape public perception and instill pro-war sentiment. And once again, the full resources of these motivated co-conspirators were brought to bear on the task. 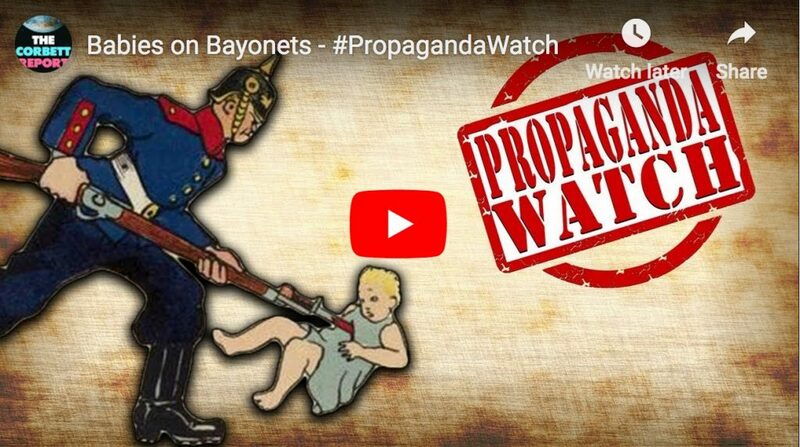 Join The Corbett Report for Part Two of The WWI Conspiracy.